Previously, we shared about How To Increase Your Productivity and Capacity – where we talked about the importance of having rhythms that help with your essential health and productivity for the years ahead. 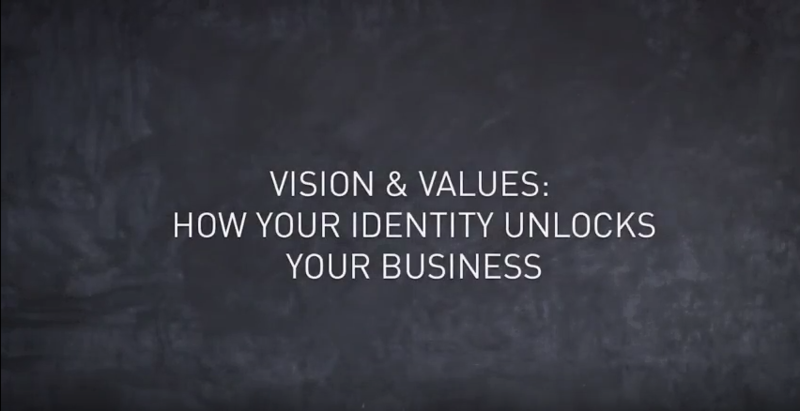 In this next video, we share a tool showing the importance of having a clear, compelling vision AND having values that aren’t just aspirational, but are lived out each and every day. The combination of both knowing who you are AND the good that you bring is what creates a true north for your company.